Bunnies are obviously one of the cutest animals there are and there is no doubt they have become a subject of art. There are lots or rabbits in photography and paintings and even on stage acts like magic shows. 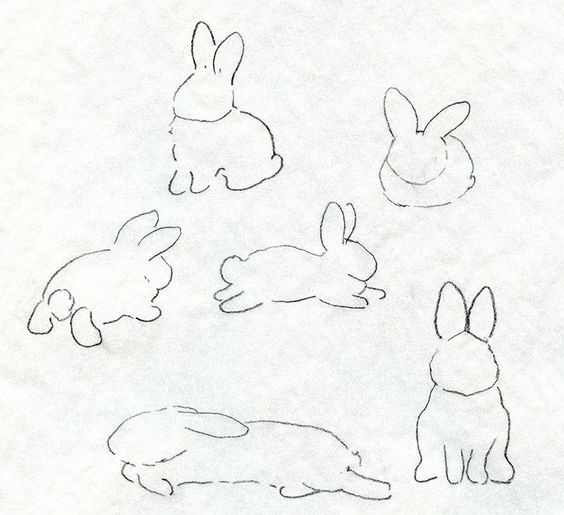 In terms of drawing, is it really hard to create a bunny? 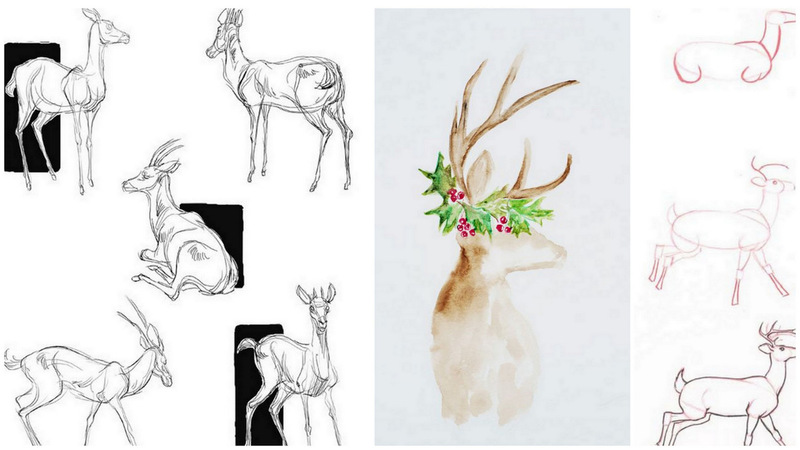 Being able to capture their cuteness on live shows and photography is easy, but how about drawing? 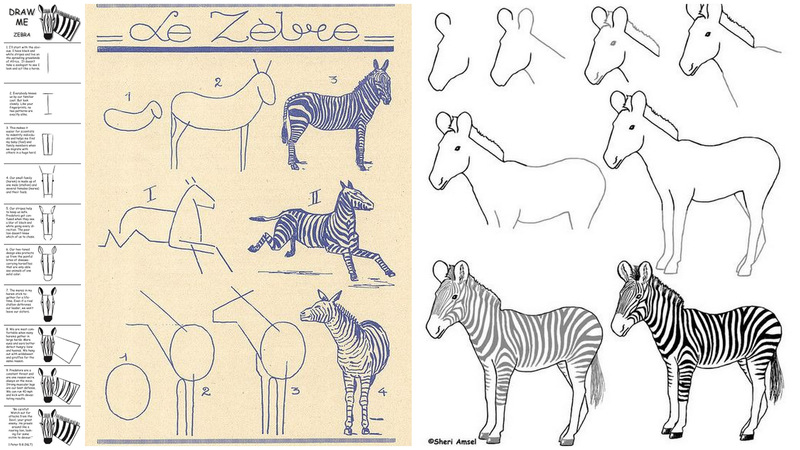 Well, it could depend on your skill as an artist and how you draw it. 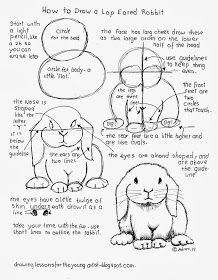 Nonetheless, you can soon be able to draw much more adorable bunnies through these tutorials and guides on how to draw a bunny. 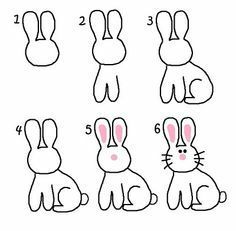 Here’s a simple way of learning how to draw a cute and fluffy bunny. 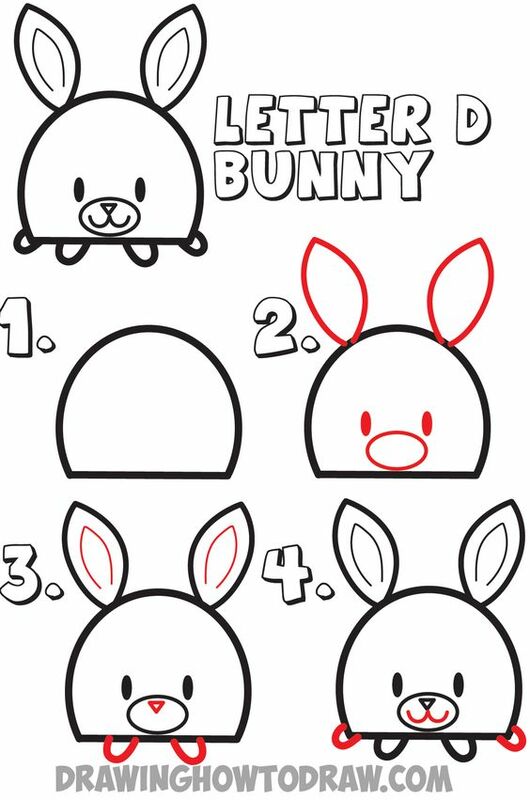 If you want a much simpler and step by step tutorial, this one is also a great way of helping you draw a cute bunny. Who thought a smiling face will be your key to drawing an adorable jumping bunny? 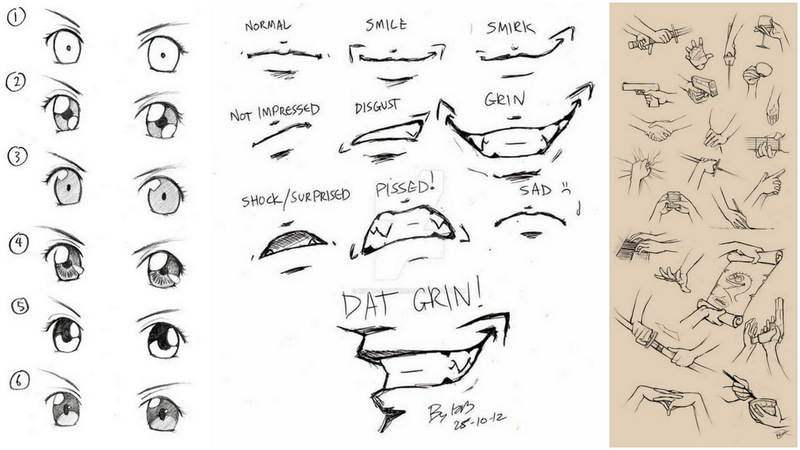 Here’s a step by step tutorial on how you can draw that starting from a smiling face. 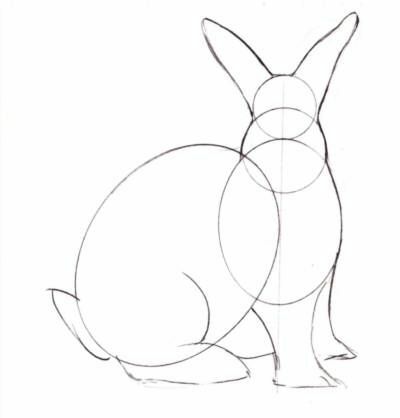 Make sure that the body of your bunny is proportioned if you’re trying to make it as realistic as possible. 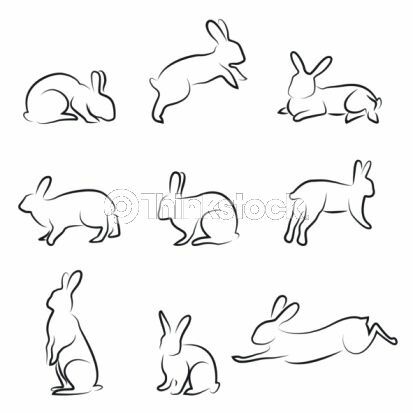 This is the basic of sketching and this can also help you with the proper placement of the bunny’s body parts. 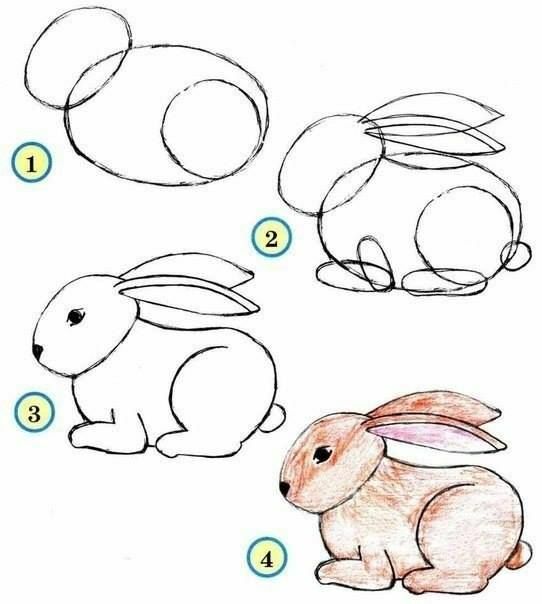 Here’s another easy tutorial that will help you learn how to draw a bunny. 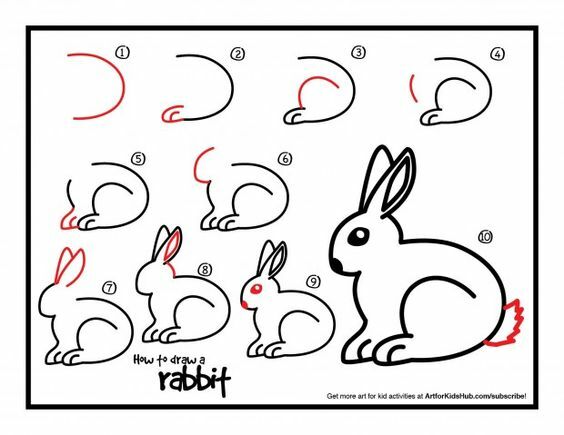 Whether you’re a kid or a an adult, this tutorial will help you draw your bunnies. It’s quite hard drawing a bunny. 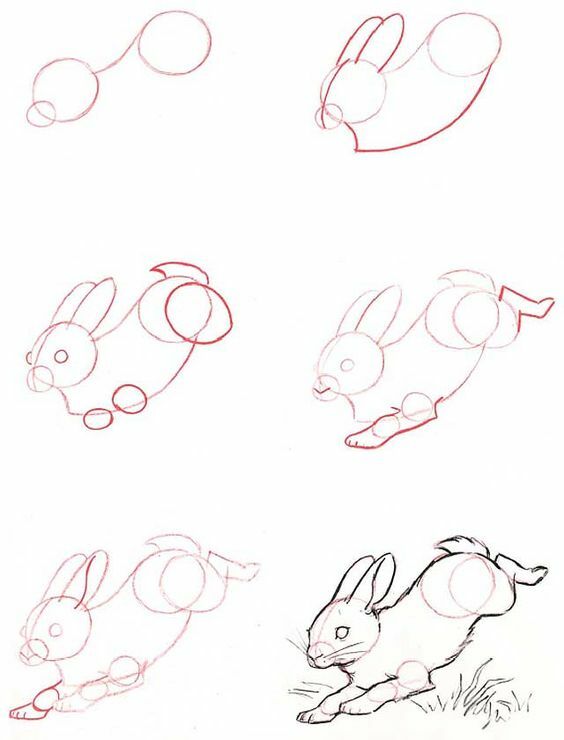 But it can be much harder if you draw a jumping or perhaps moving bunny. There is a difference with how their bodies should look and the movements of their feet that can make it look much more convincing. 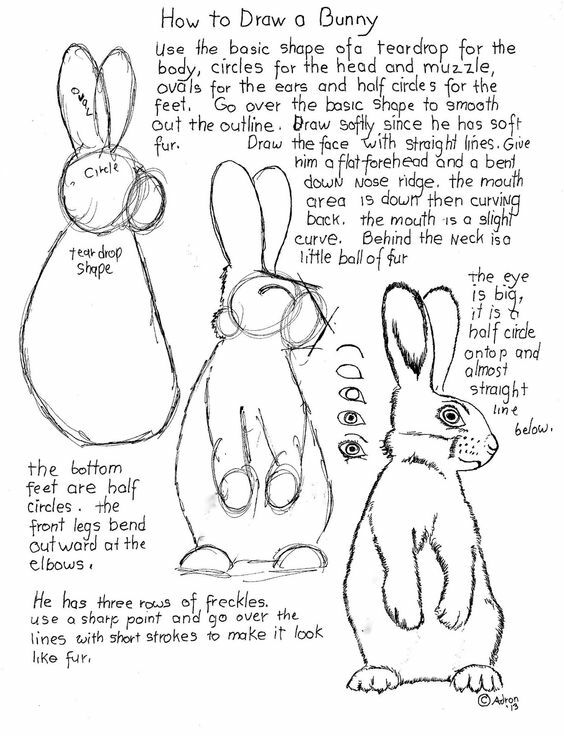 Here are some guides and tips when you’re drawing a lop eared bunny. 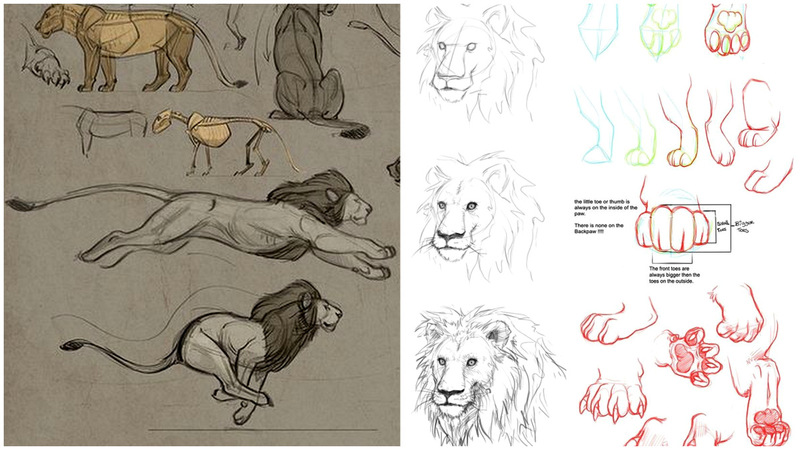 Take a look at these tips on how to create realistic bunnies. 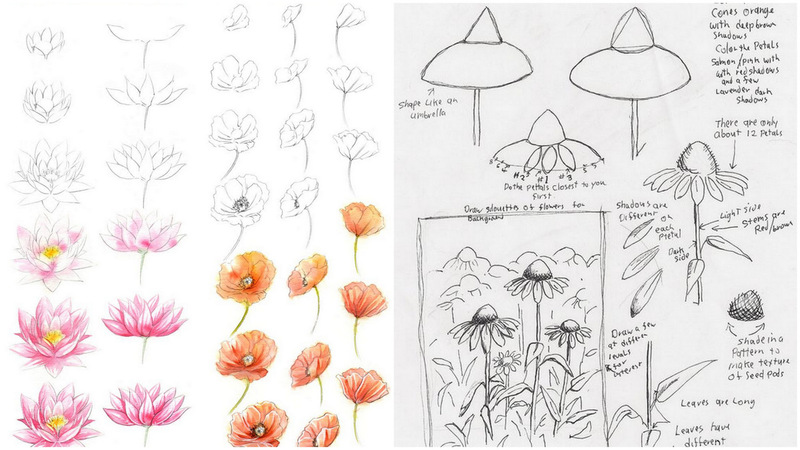 These are some dos and don’ts that will definitely help you on your project. 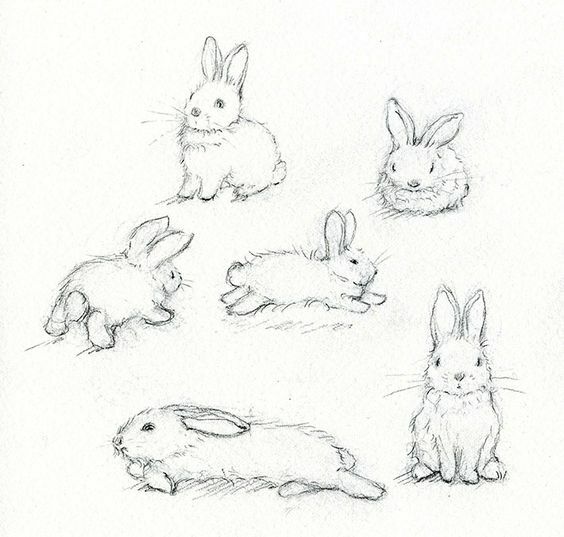 It could also be fun to draw from different starting points and learn how to create fun and quirky bunnies. For example, you can actually draw a bunny with just the number one. 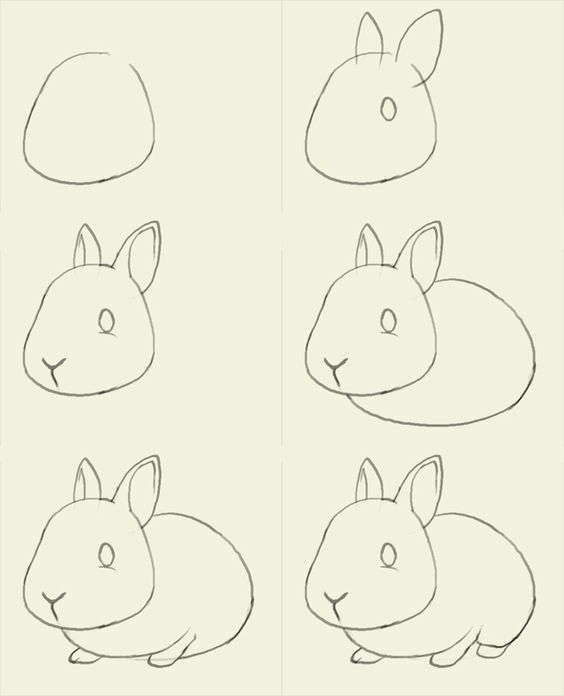 Another tips and guides to helping you draw a bunny much easily and more realistic.